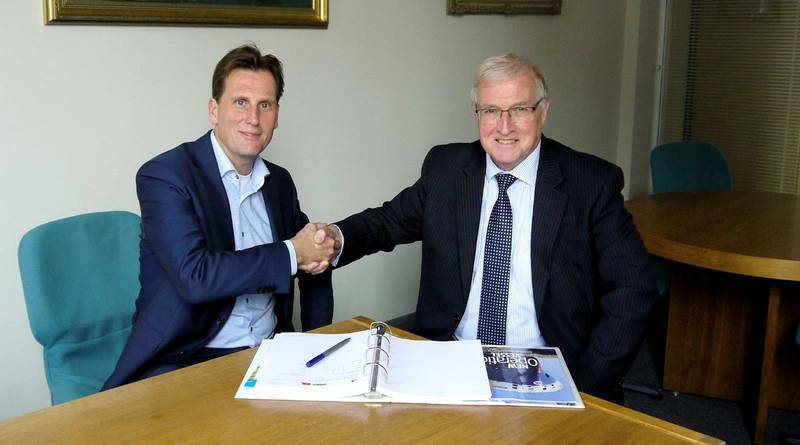 Bibby Marine Services said it has signed a contract with Total E&P Netherland to charter the new Damen designed and built walk-to-work’(W2W) service operationvVessel Bibby WaveMaster1 from April 2018 through to October 2018, with options to extend up to three years. Total E&P Nederland will use the Bibby WaveMaster 1 to replace jack ups and helicopters and to provide access to gas platforms in the southern North Sea. The vessel will provide accommodation for up to 90 pax including crew. 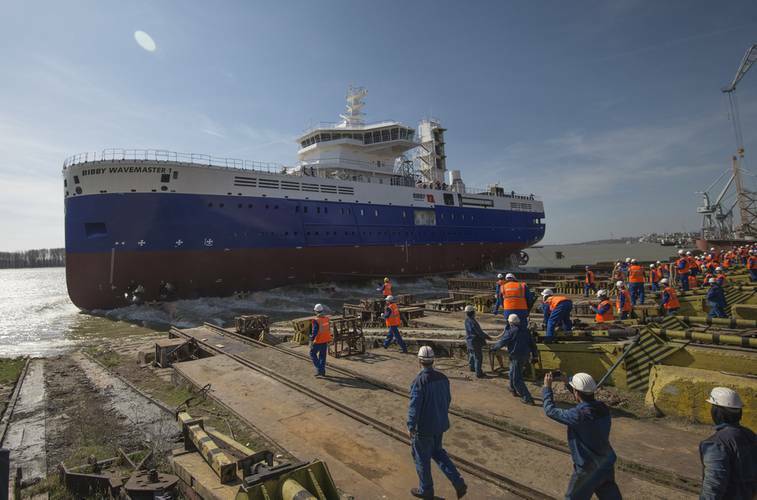 According to Bibby Marine Services , a team from Total inspected the vessel at the shipyard and were impressed by the quality and features in addition to the well thought out workflows.